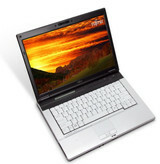 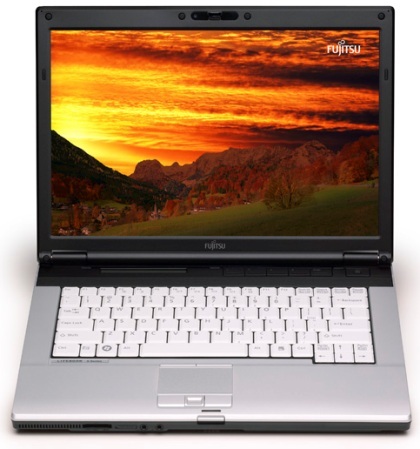 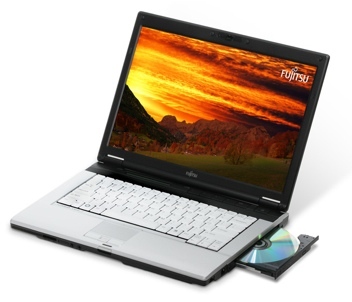 The Fujitsu LifeBook S7211 boasts a lengthy battery life, but its bare-bones feature set and mediocre performance suffer in comparison with competing low-cost laptops. Thin and light portable with so-so speed could still please budget-minded road warriors. 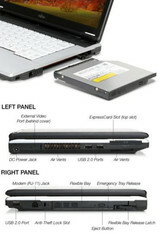 If your laptop budget is tight, this basic, lightweight notebook can help you stay within your price parameters.